When your love of flying steers you towards an aviation career, Southern Wings can help you take the leap. Southern Wings Commercial Pilot Licence course has been an essential part of the career path of many of New Zealand’s most respected professional aviators. They cite access to large areas of uncontrolled and controlled airspace, along with the huge variety of spectacular terrain and a challenging weather environment, as the factors that led them to choose Southern Wings. An enjoyable, yet inexpensive, lifestyle is another major attraction. 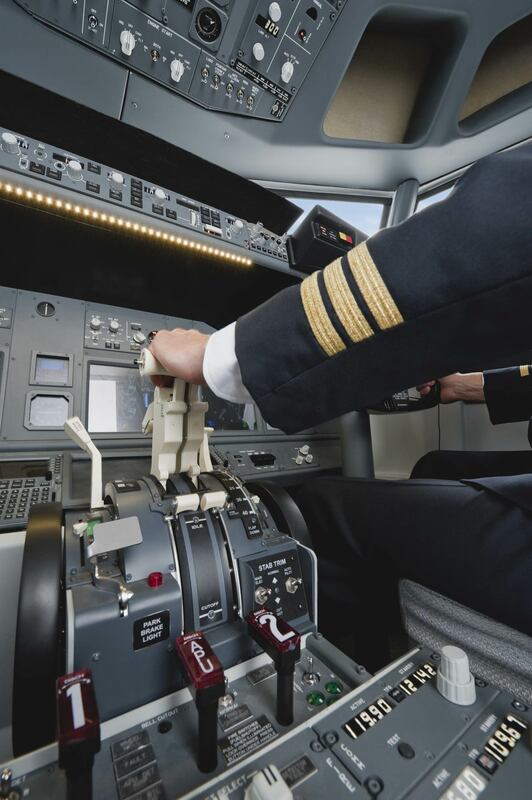 A Commercial Pilot Licence for an aeroplane will allow you to fly passengers or freight. This licence is the minimum requirement for getting a job as a pilot. To begin this course, you must hold a validPrivate Pilots Licence.